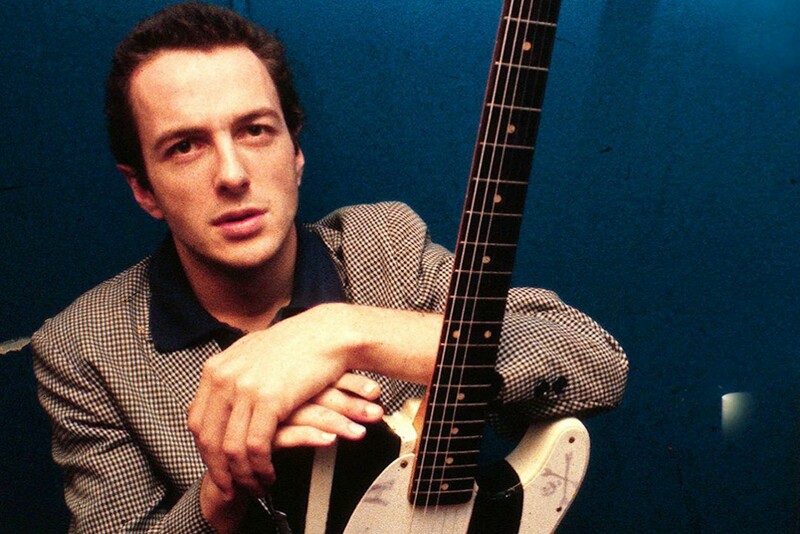 This past week Punknews editors Adam White and John Gentile appeared as guests on the Everything and the Kitchen Sink podcast for one of their annual Joe Strummer tribute shows. We join Clash-obsessed host Nikki to chat specifically about past Clash collections and boxed sets (notably Clash on Broadway) and share whatever rare and obscure tracks we could dig up, ranging from some classic b-sides to collaborations with Ellen Folley, Marion Mitchell (a.k.a. Janie Jones), Michael Hutchence, and of course the Pogues. You can check a track listing and more details at Everything and the Kitchen Sink or stream the episode at SoundCloud below.